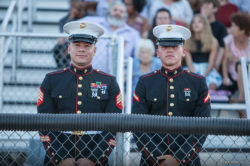 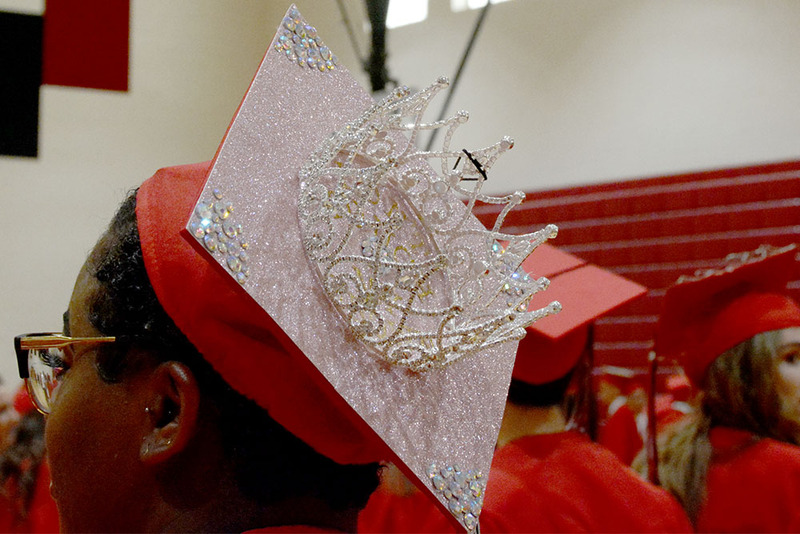 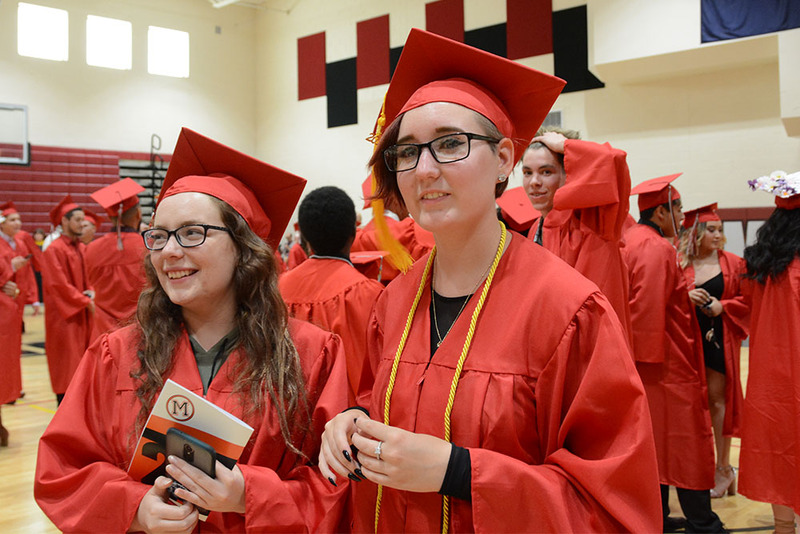 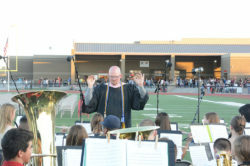 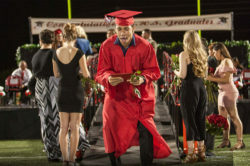 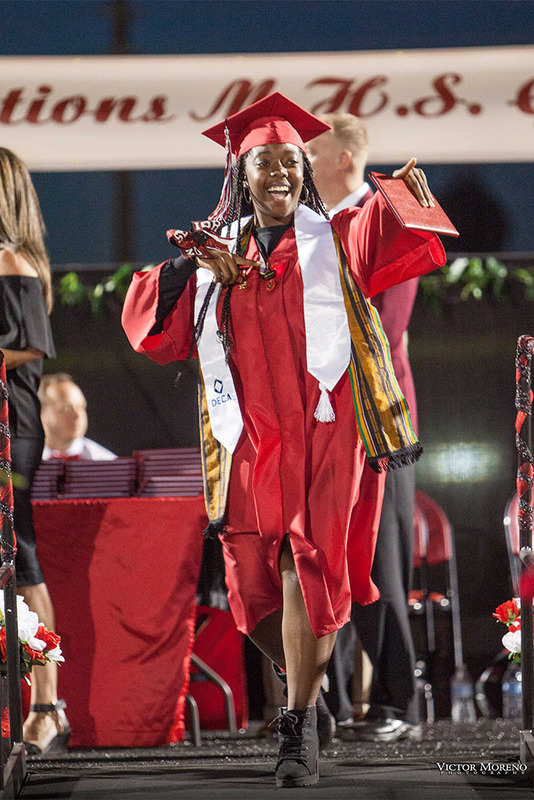 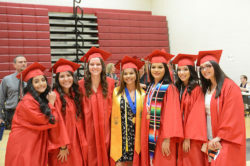 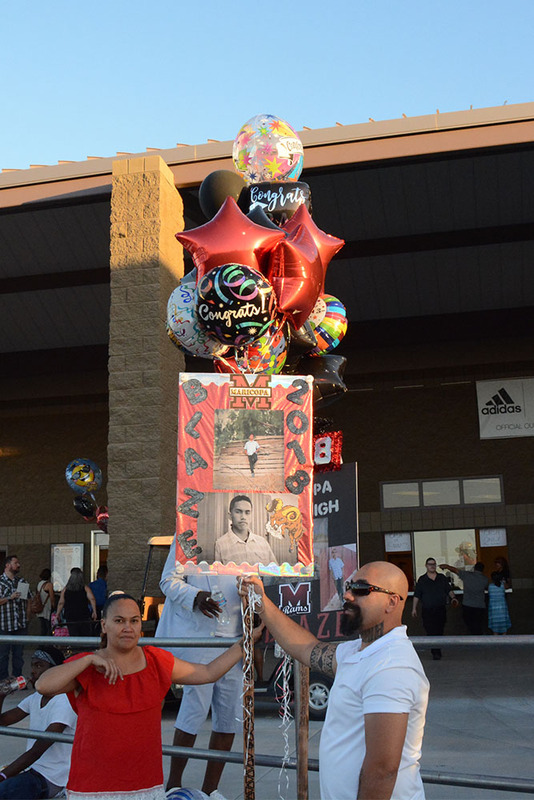 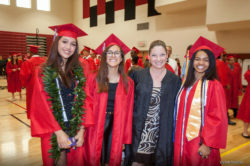 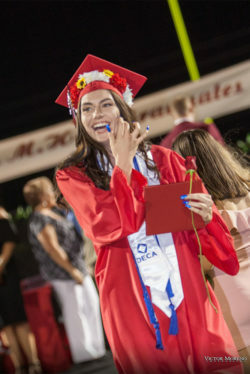 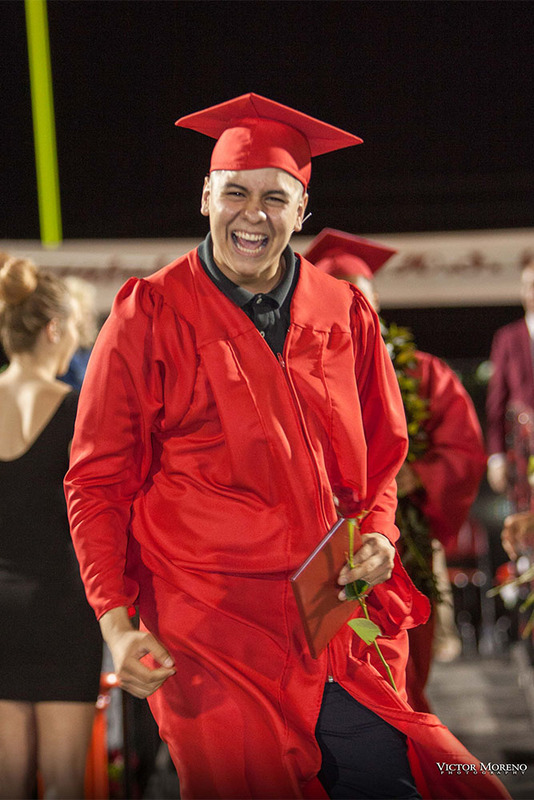 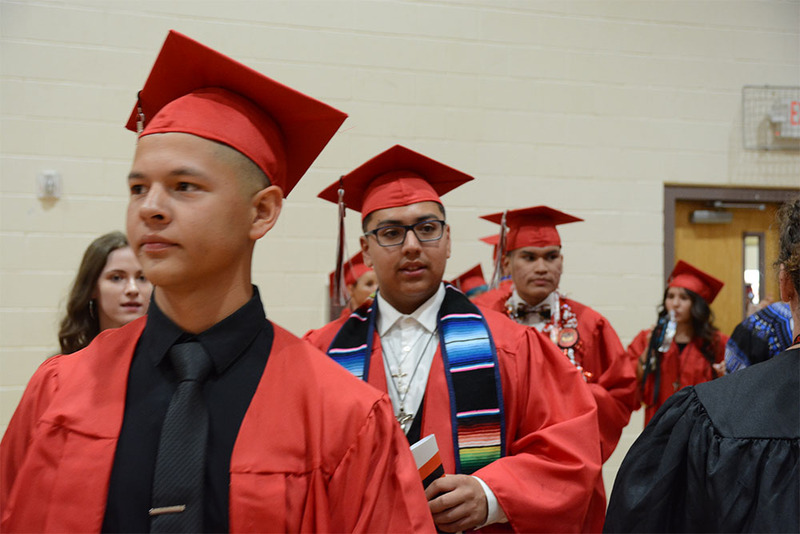 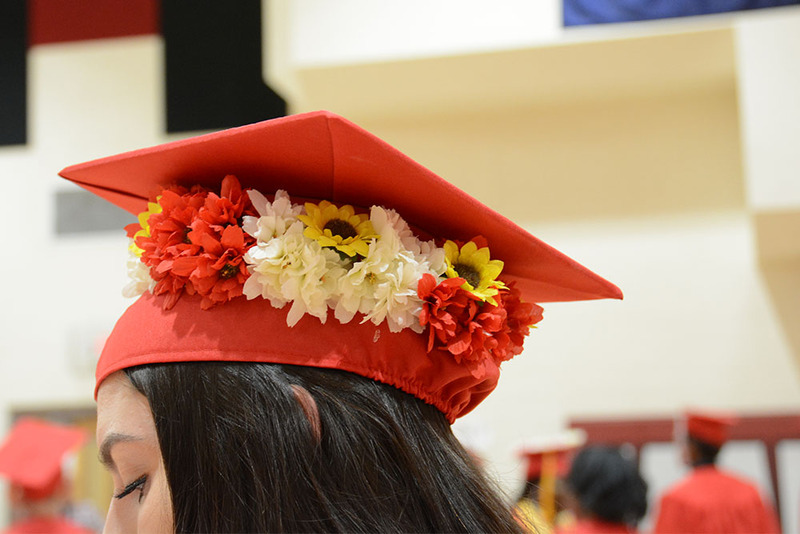 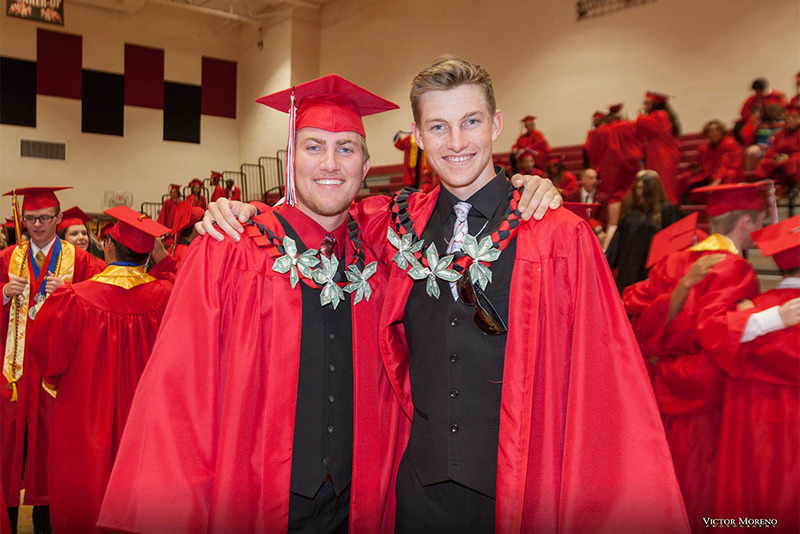 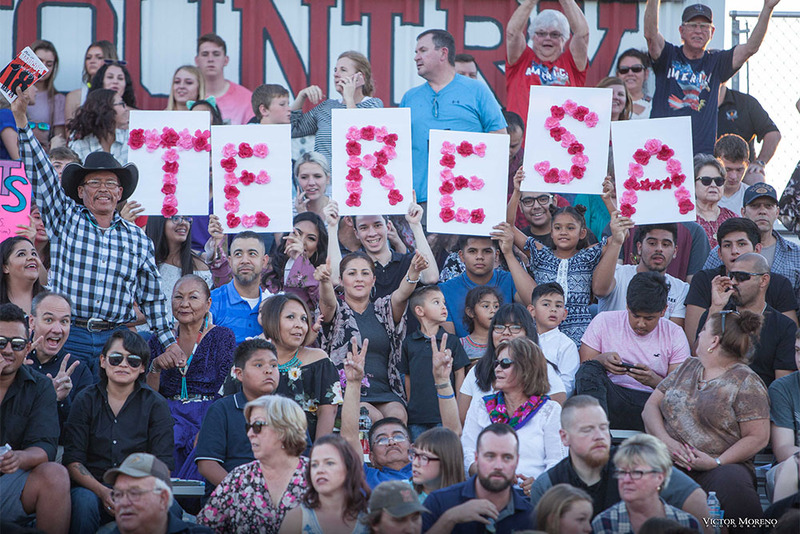 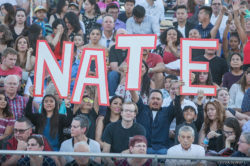 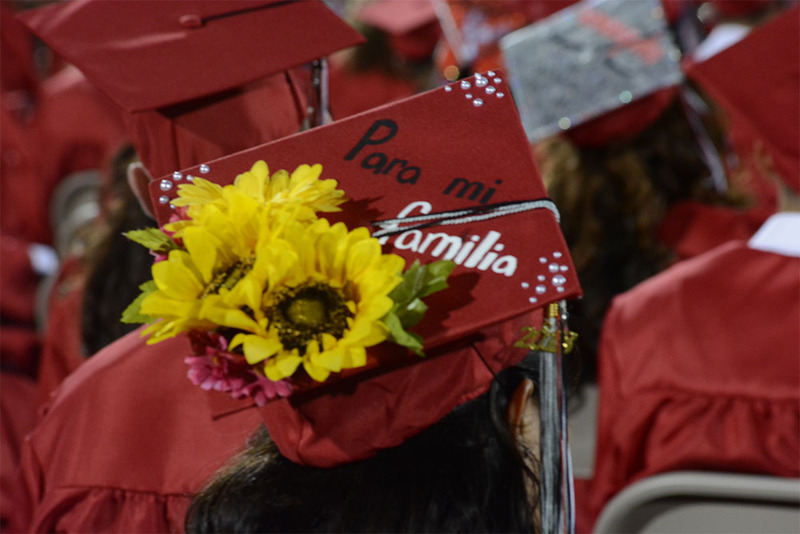 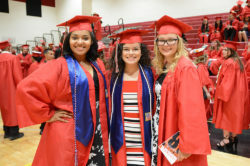 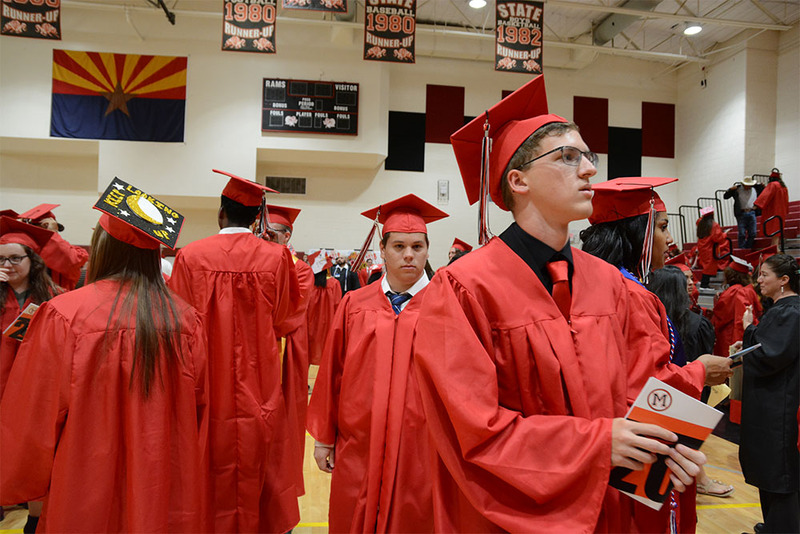 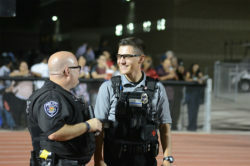 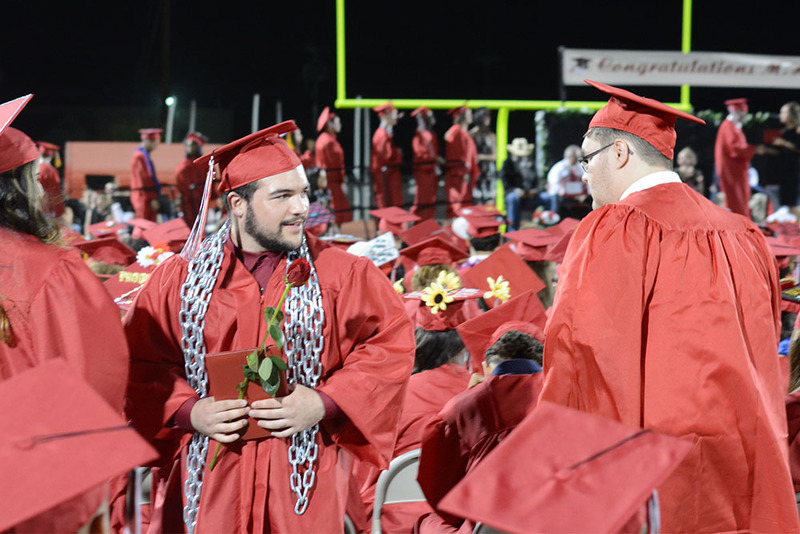 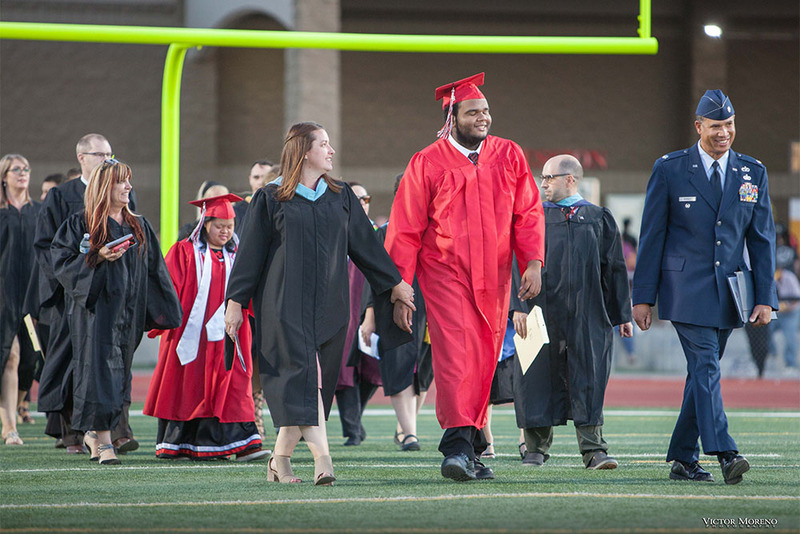 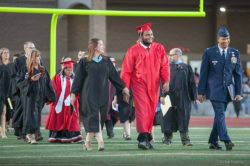 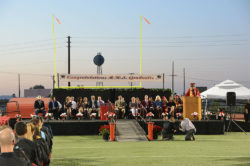 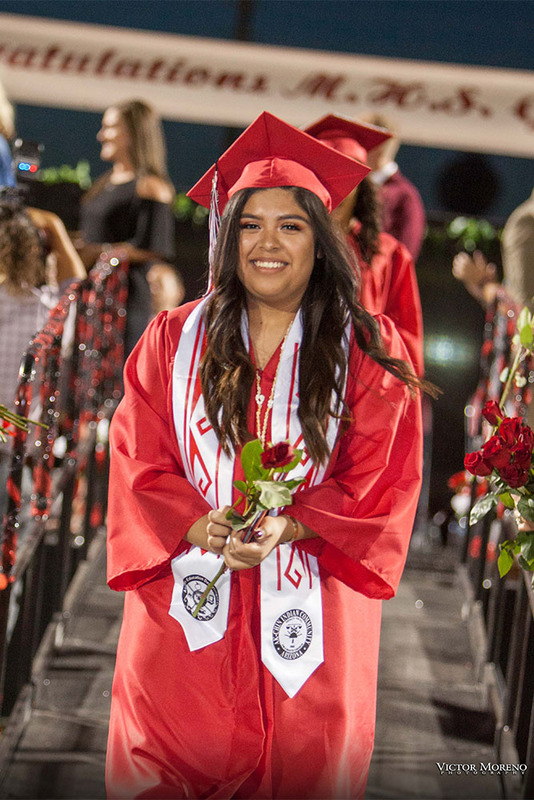 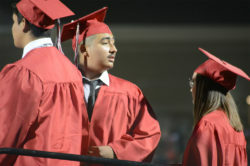 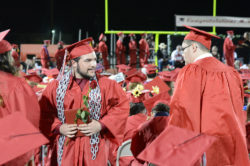 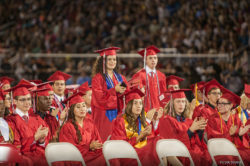 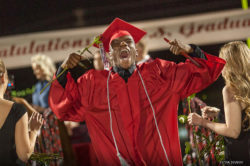 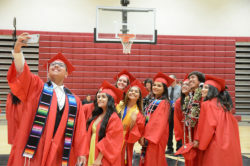 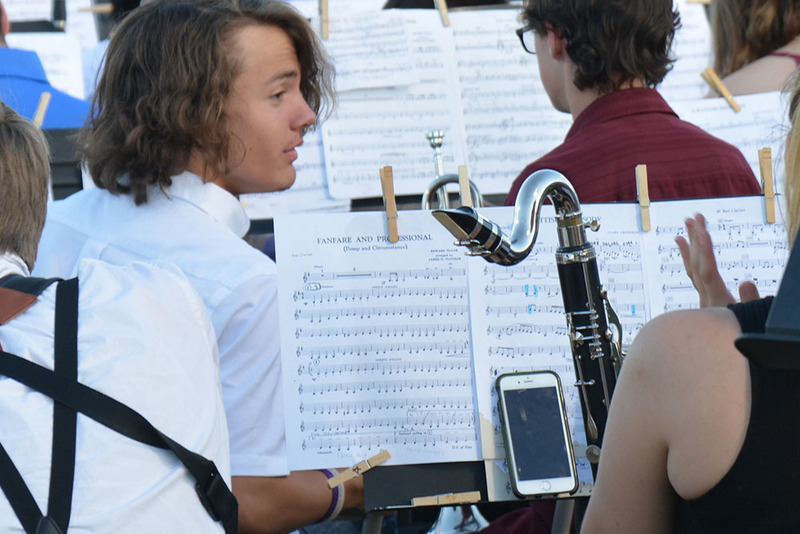 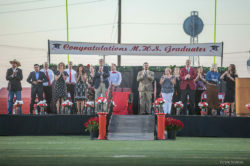 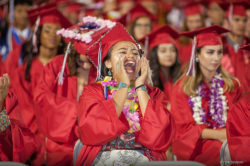 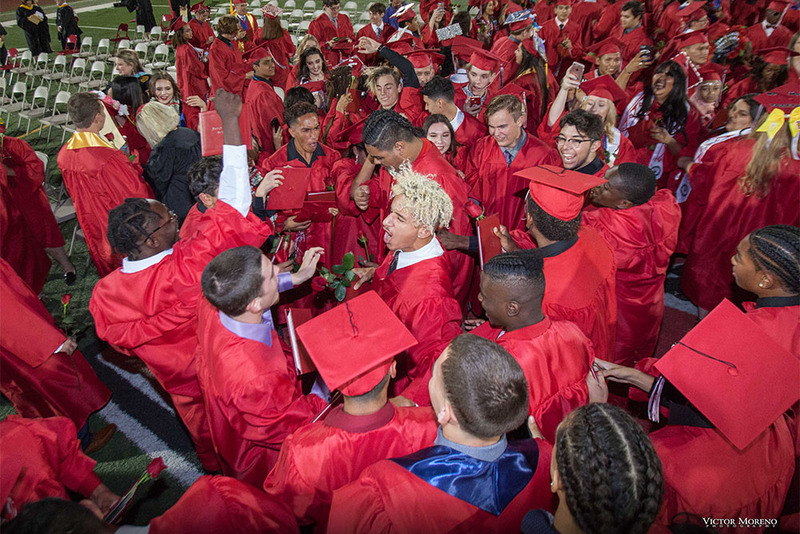 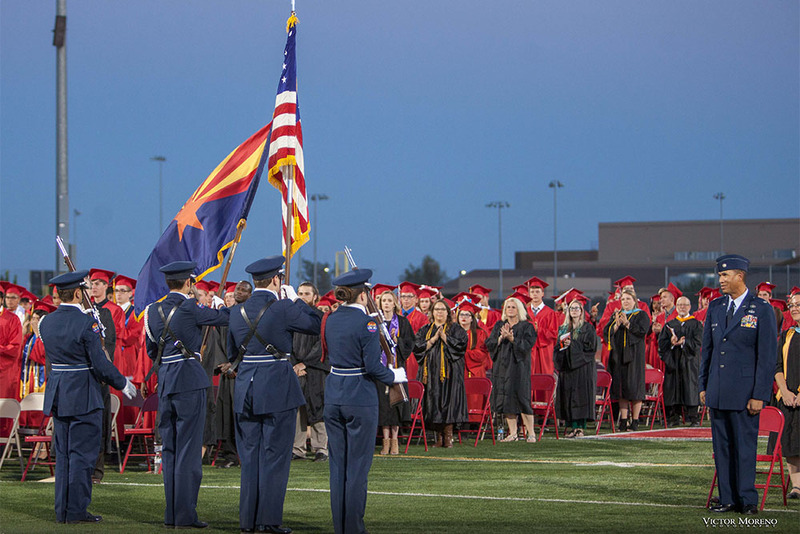 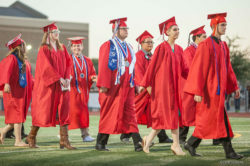 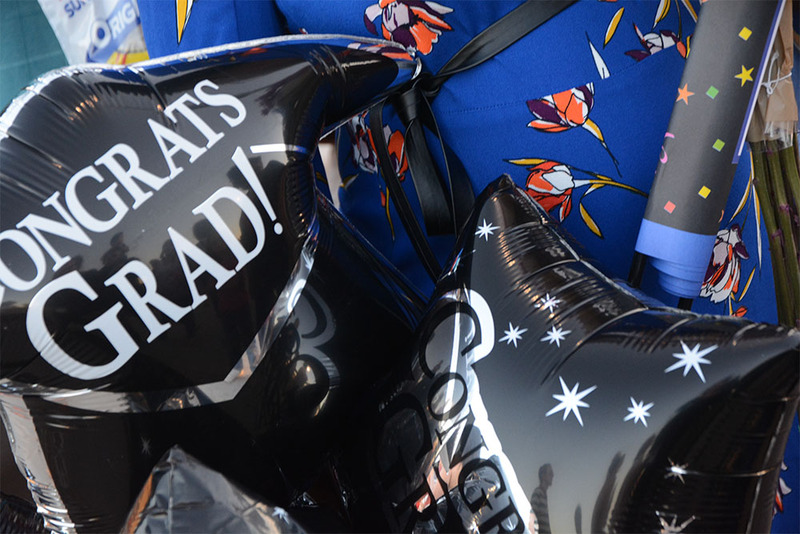 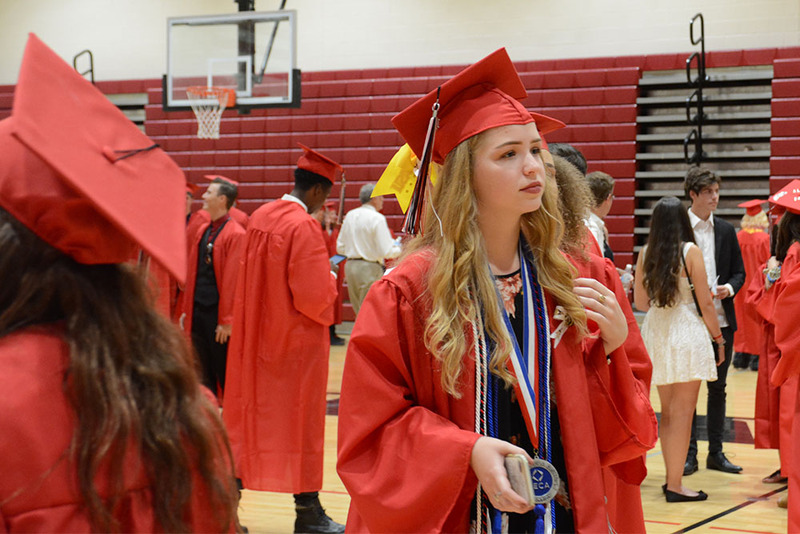 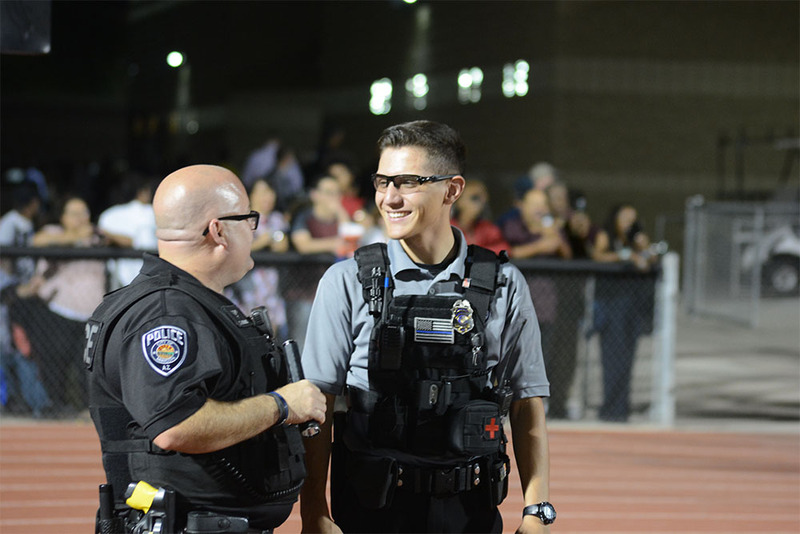 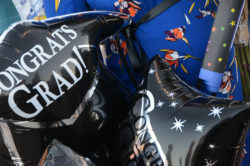 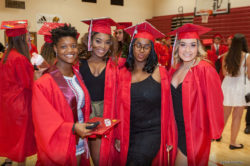 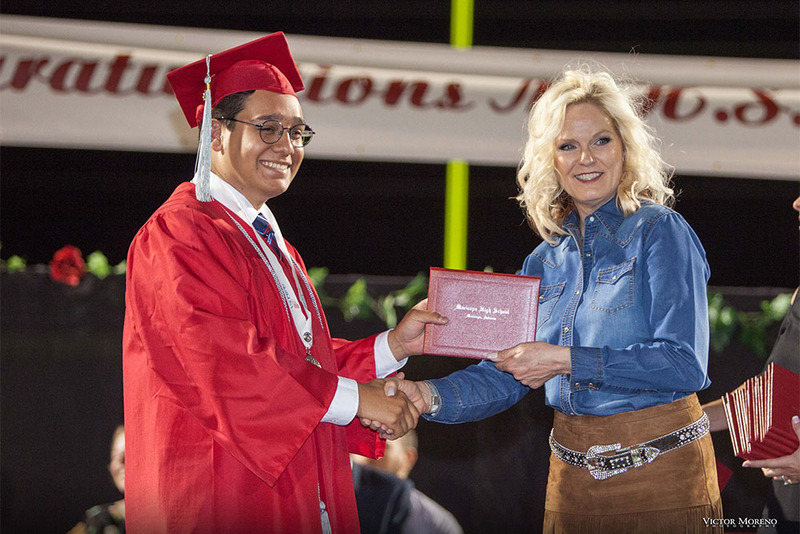 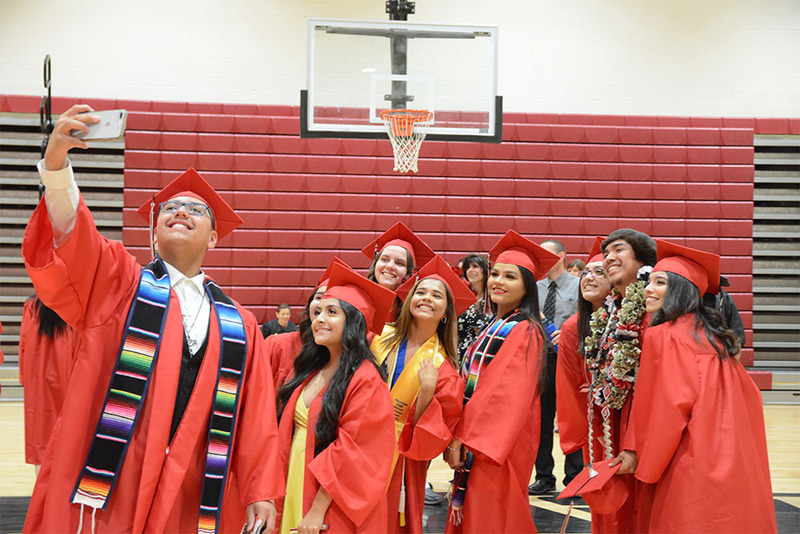 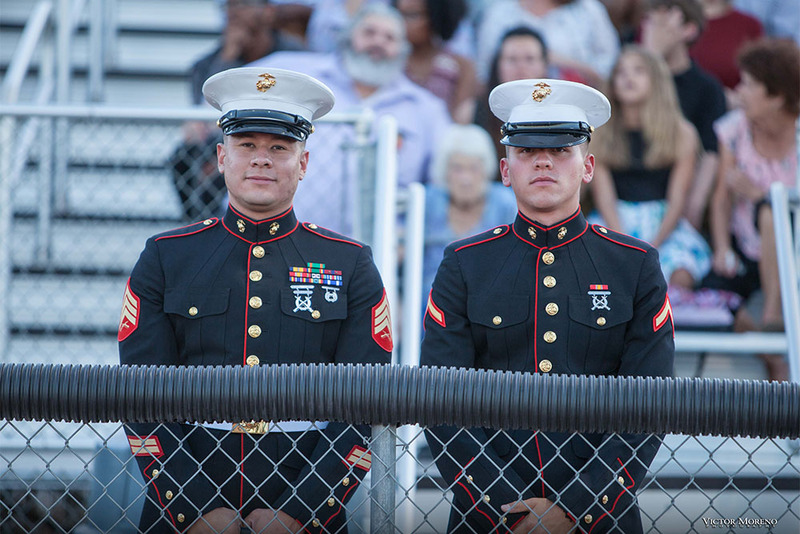 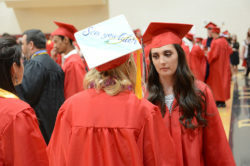 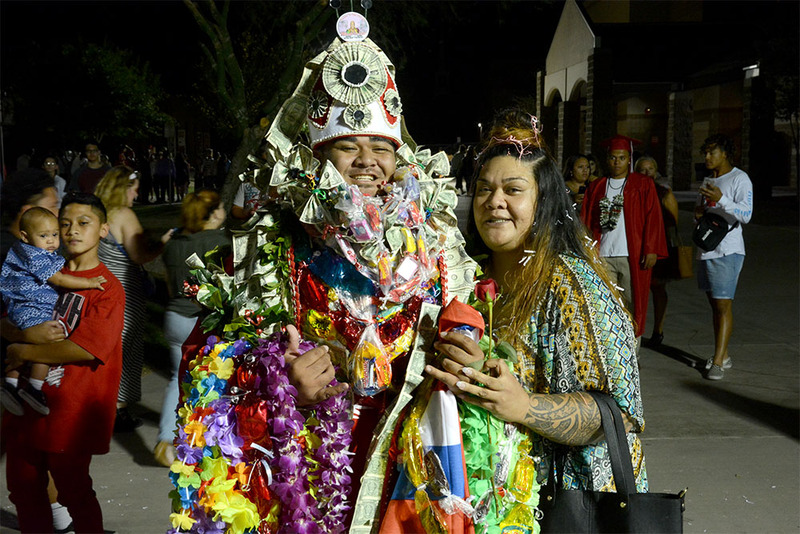 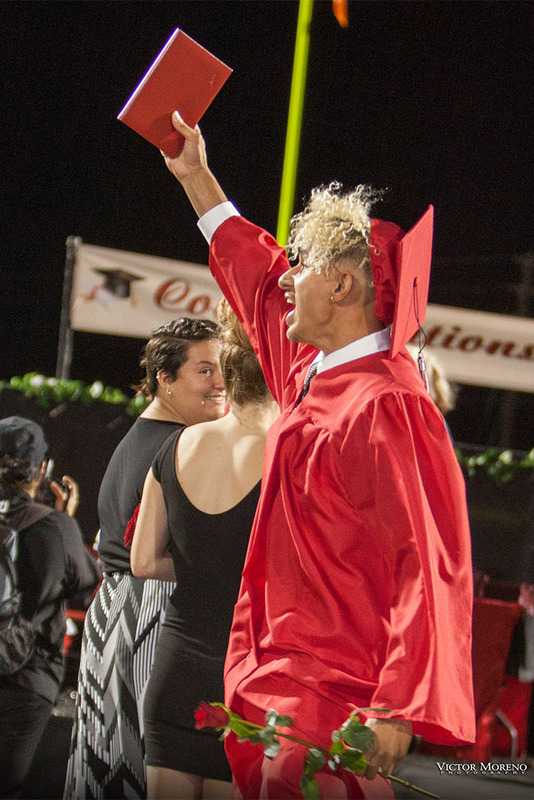 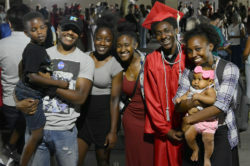 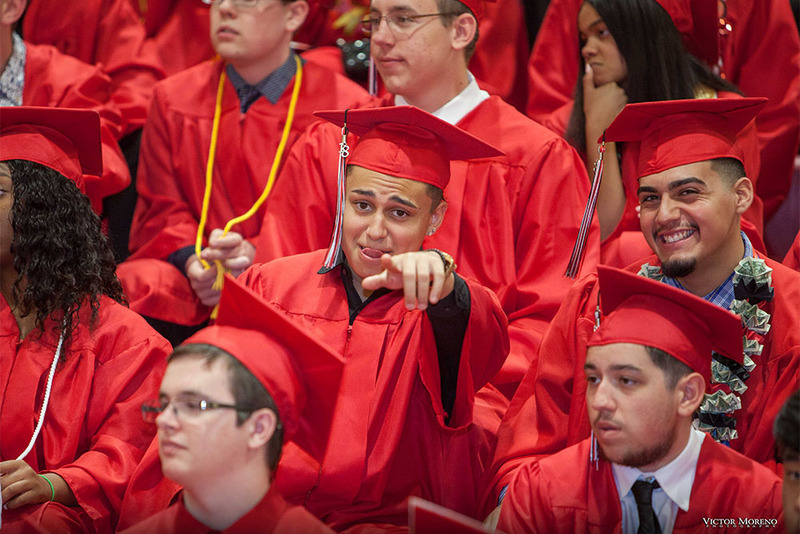 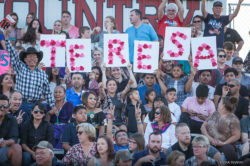 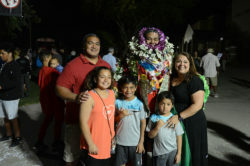 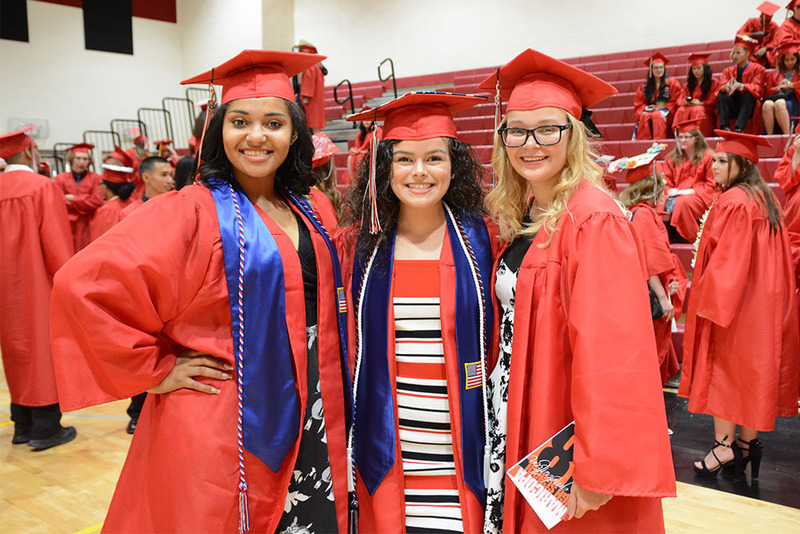 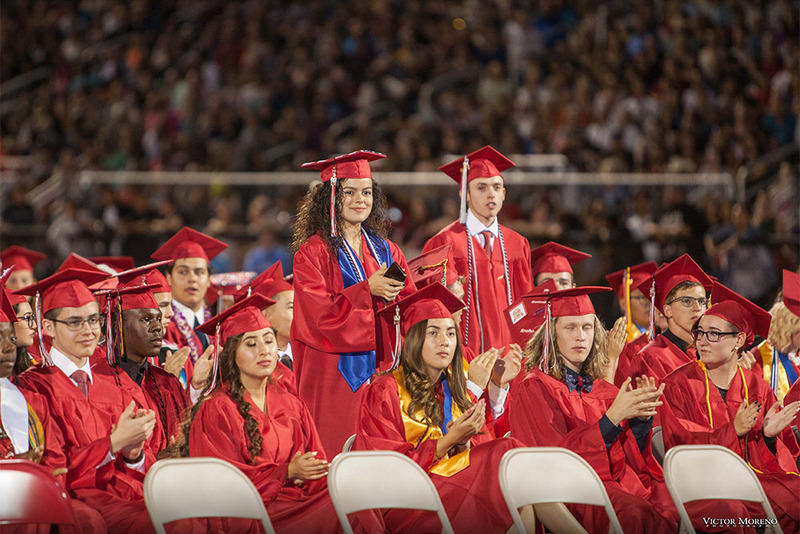 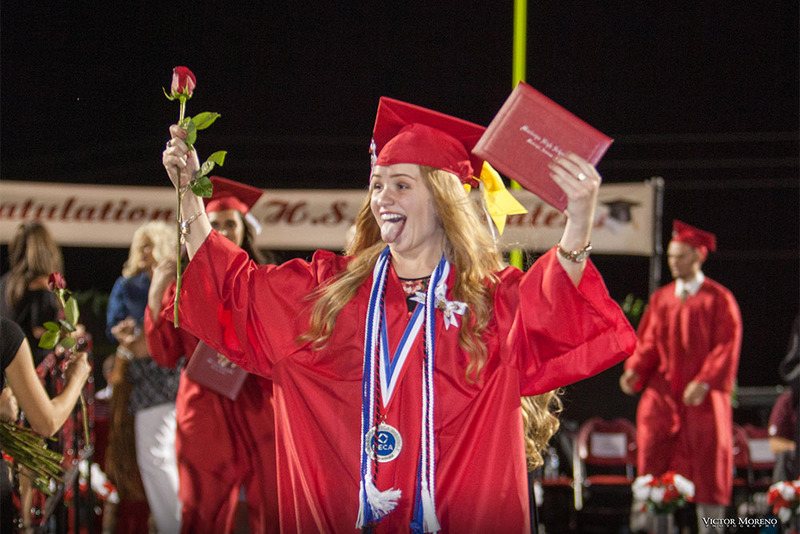 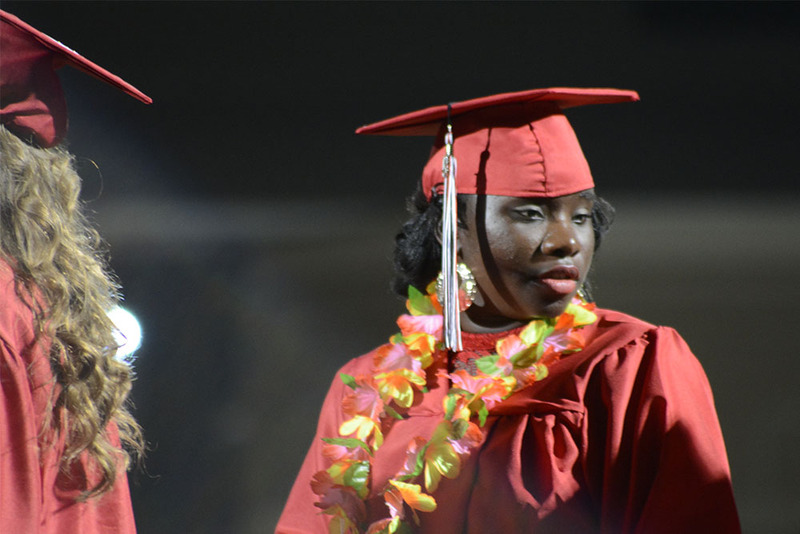 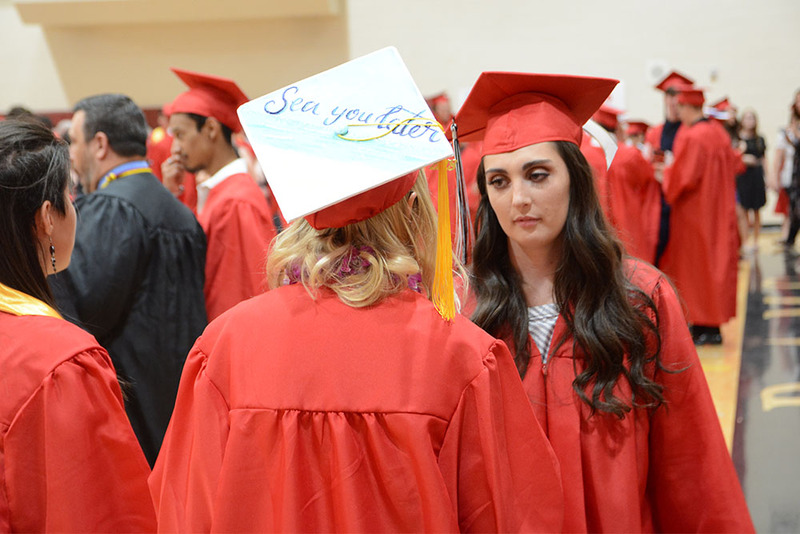 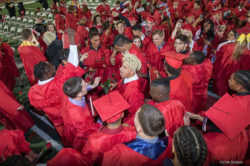 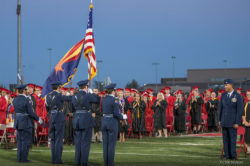 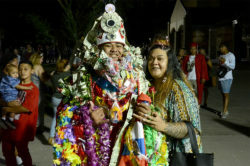 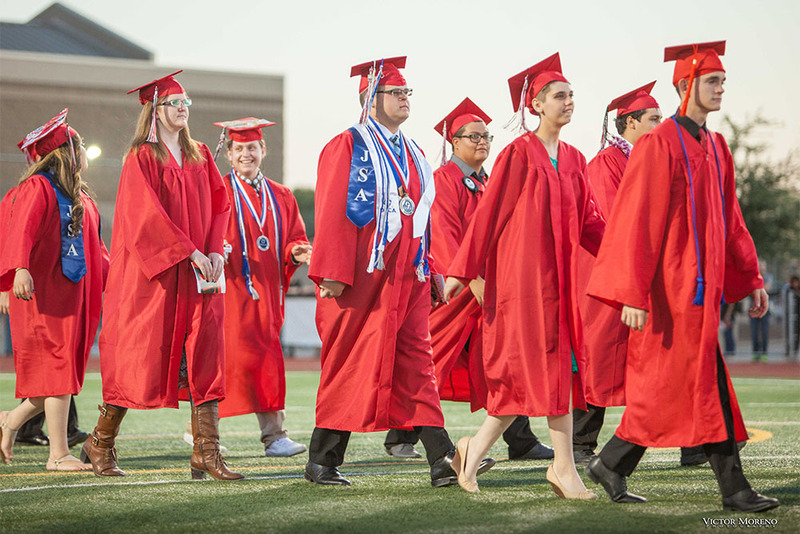 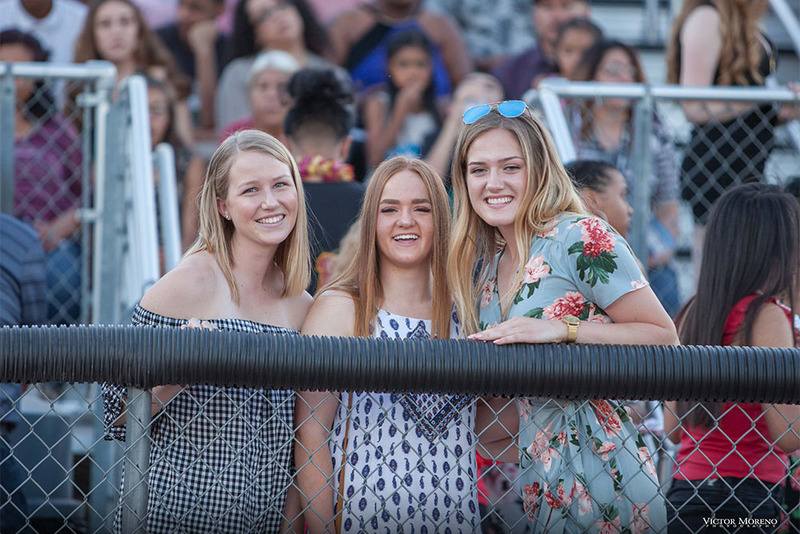 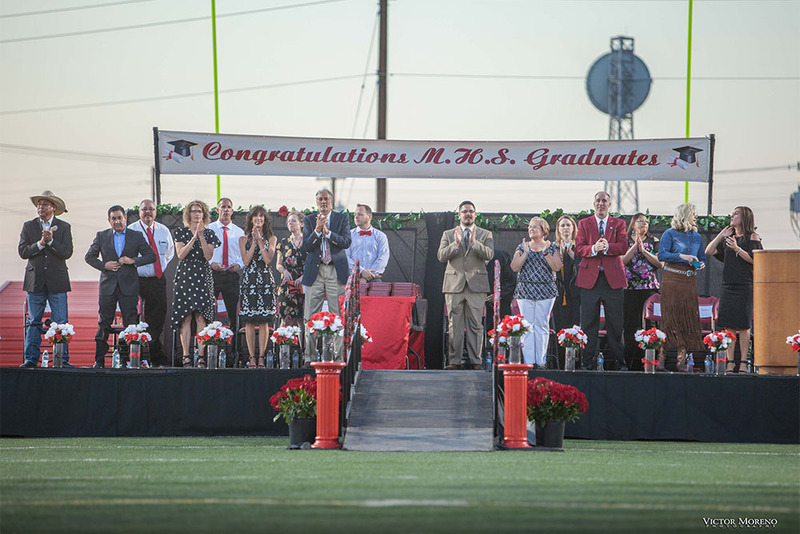 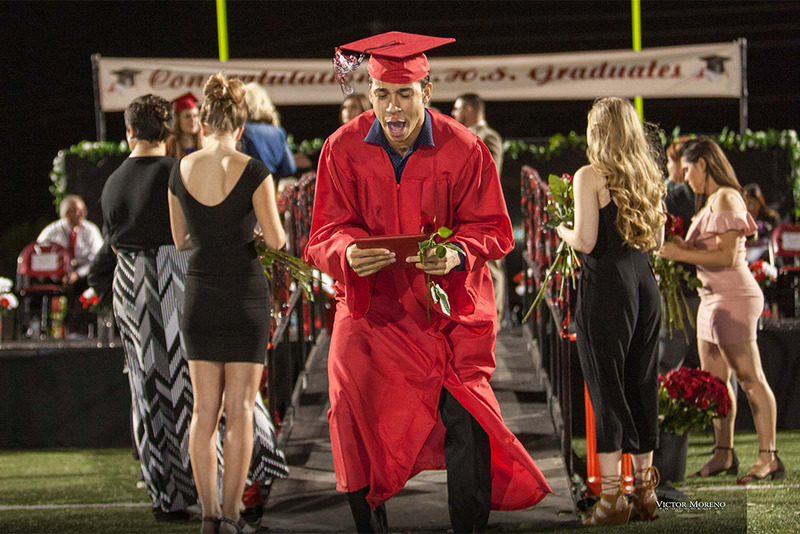 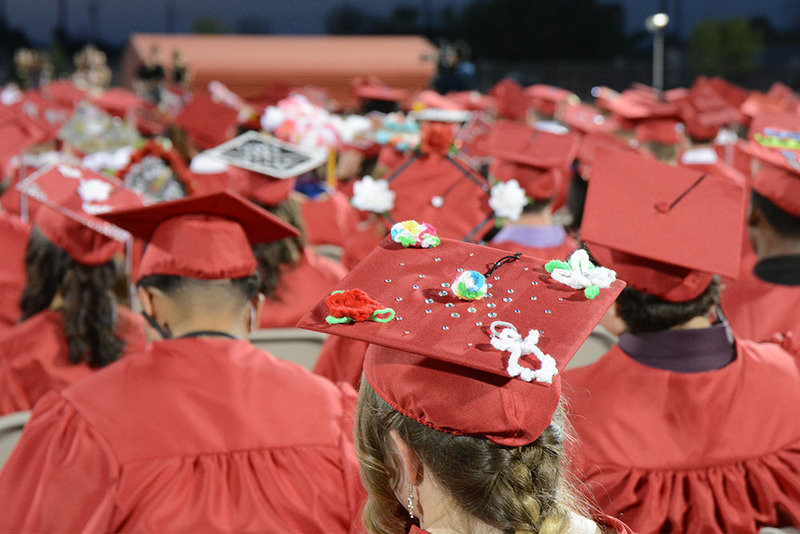 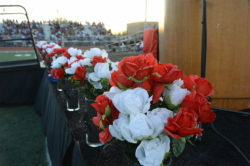 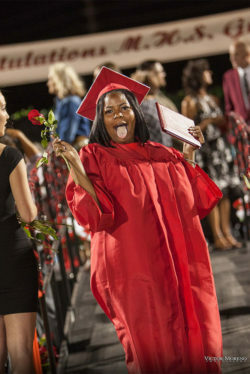 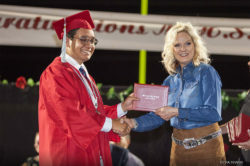 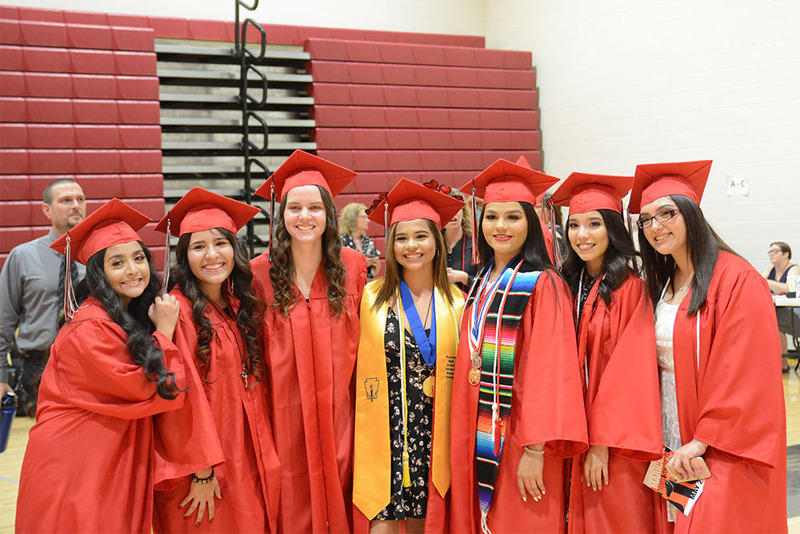 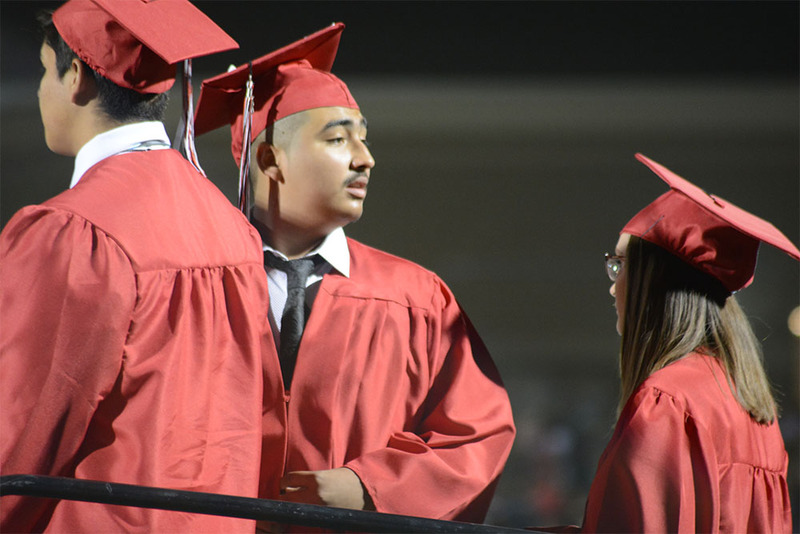 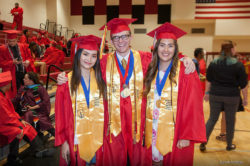 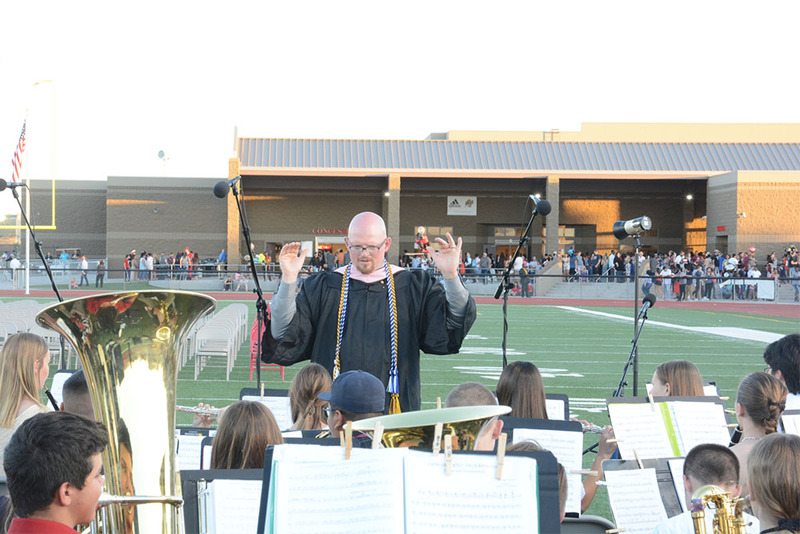 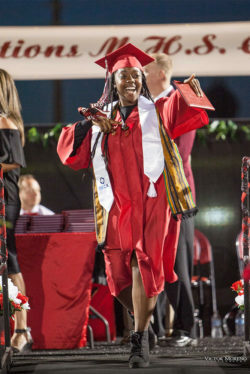 Graduation ceremonies for 356 graduates of Maricopa High School drew a standing-room-only crowd to Ram Stadium on Thursday. 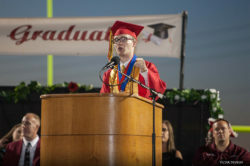 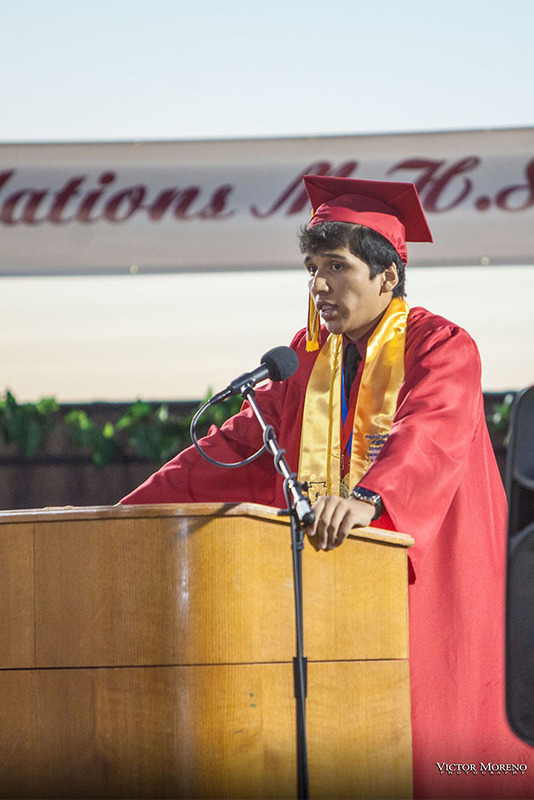 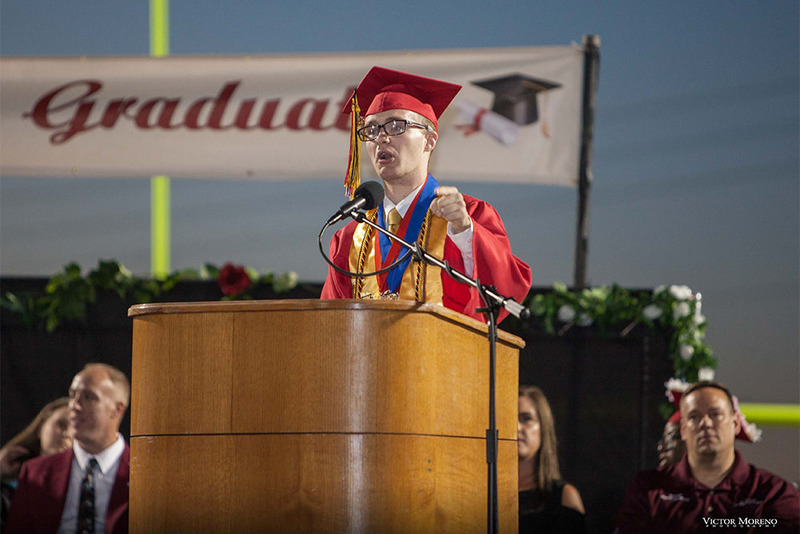 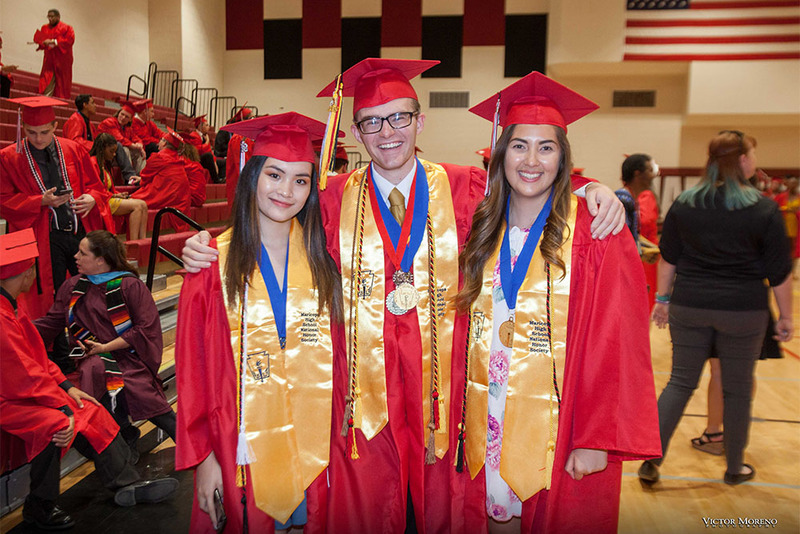 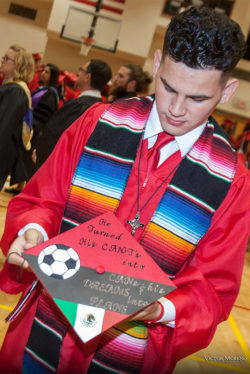 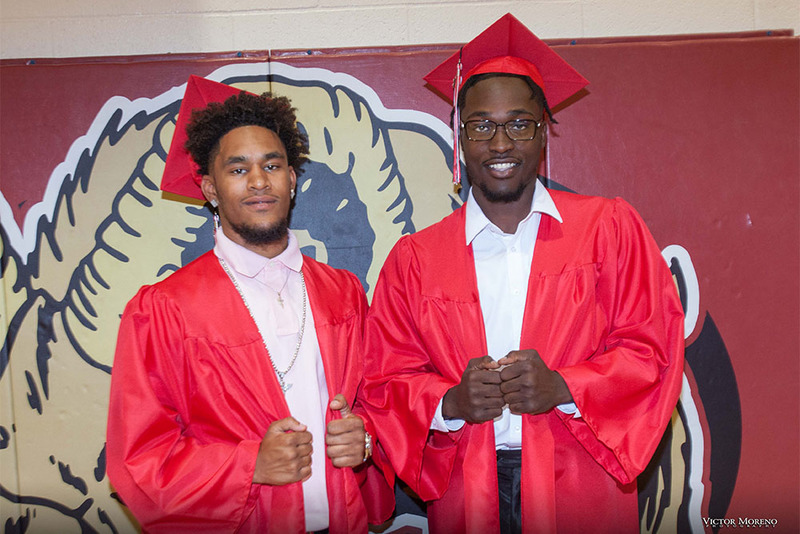 The students heard encouraging words from valedictorian Porter Jones (see a transcript in the June issue of InMaricopa magazine) and salutatorian Alessandro (Geo) Hernandez de la Pena, as well as Student Body President Favour Odubamowo. 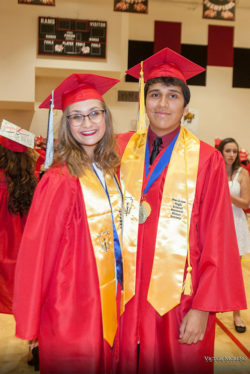 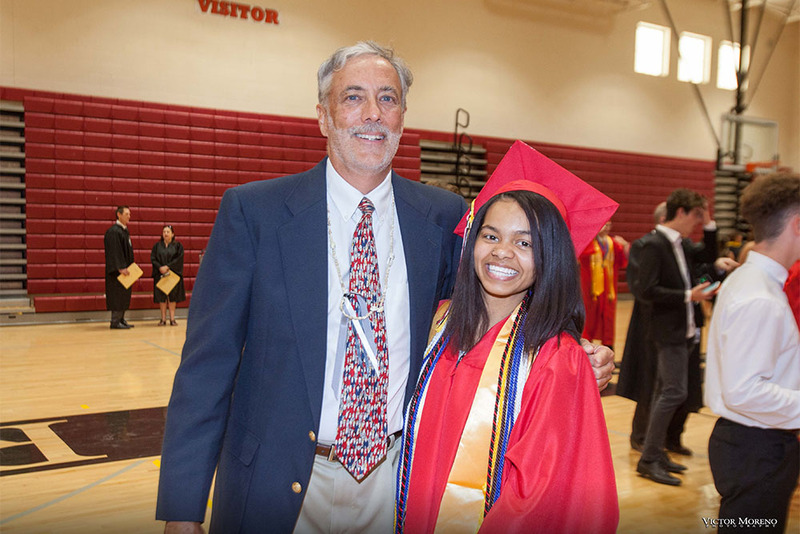 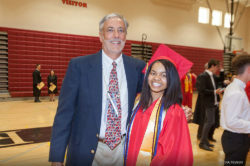 Twenty-one of the graduating seniors were members of the National Honor Society. 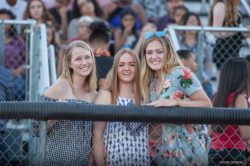 See our growing gallery below (click photos to enlarge).